I travel around Victoria and do NOT charge travel. Your special day can be as unique as you are. That includes the being in the perfect location for you. As a celebrant that travels I am happy to accommodate. However anywhere beyond 200kms from the Melbourne CBD will include travel fees. Ceremonies can be held anywhere you would like, although you need to be aware that some places require Local Council Permits such as a beach area or parks. With years of experience as a celebrant that travels, I am happy to give advice and help guide you when needed. Please feel free to contact me directly with any questions or queries you may have for a friendly, obligation free chat on 0425 865 456 or alternatively through our contact form here. 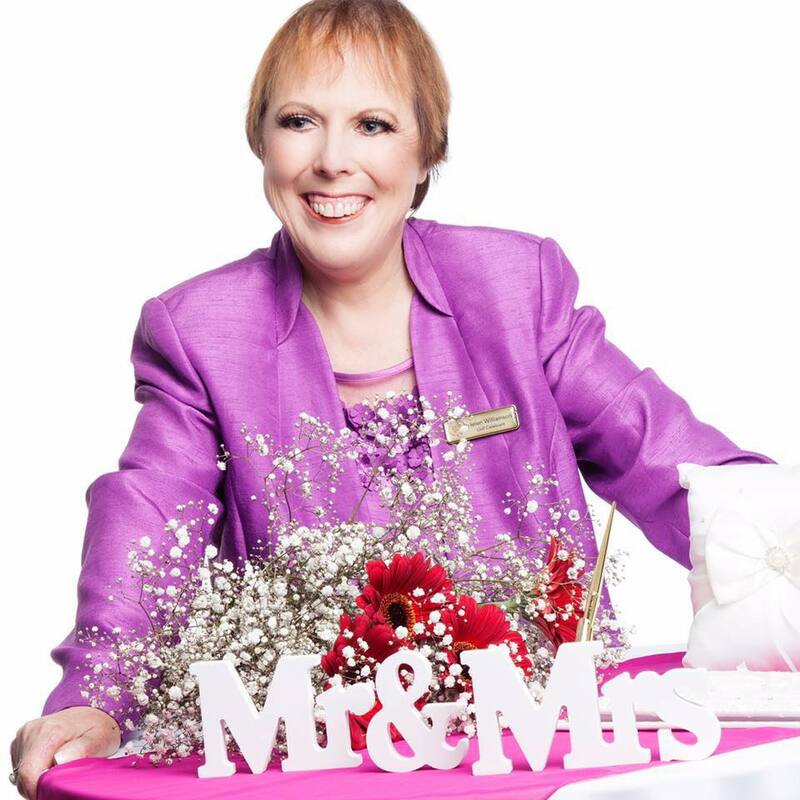 I am a fun, creative, bubbly celebrant who loves to work with couples to create their special ceremony! I would love to help you create your perfect day!